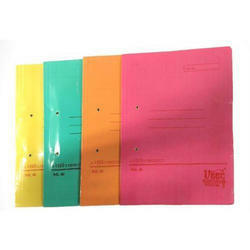 Our range of products include cobra spring file, spring file, clip file, office cobra spring file and office cobra lamination spring file. 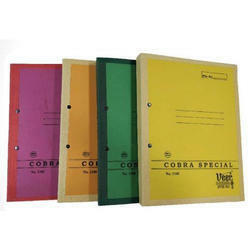 Reckoned amid one of the credible market names, we are willingly engaged in offering to our patrons Veer Office Cobra Spring File. 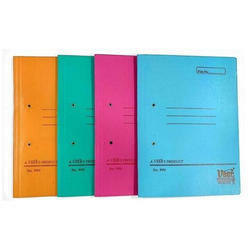 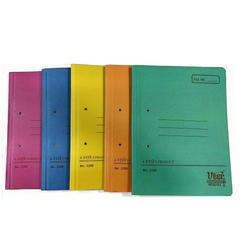 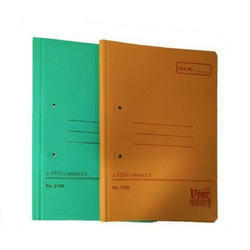 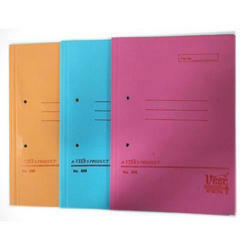 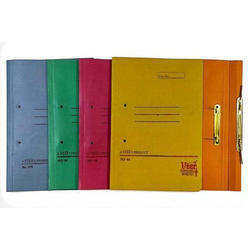 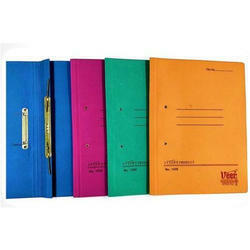 So as to accomplish high level of customer trust, we are keenly involved in offering Office Cobra Spring Printed File. 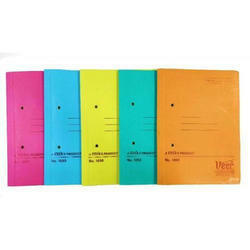 We offer them at reasonable rates. 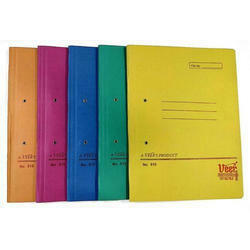 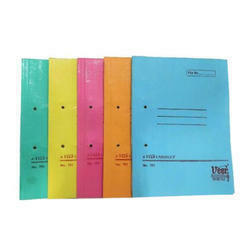 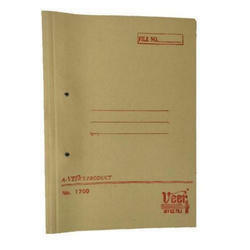 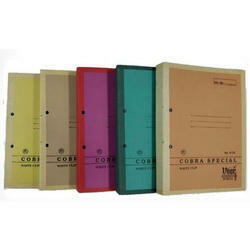 We are engaged in offering a huge array of Office Cobra Spring File to our customers. 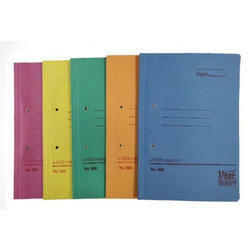 We offer these at market leading rates. 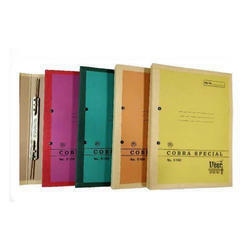 So as to uphold the standing we have built up, we are engrossed in presenting a broad compilation oF Cobra Spring File. 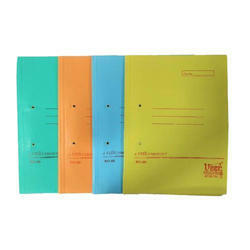 Color Khakhi,Available in 5 Different Colors- Yellow,Brown,Pink,Green Orange. 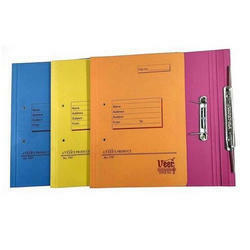 File Type Fitted with Punch Less Clip. 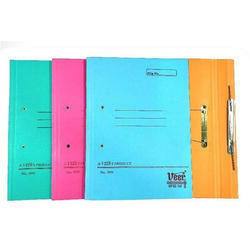 So as to furnish the ever-growing desires of our patrons, we are engrossed in delivering a comprehensive variety of Veer Special Cobra Clip File. 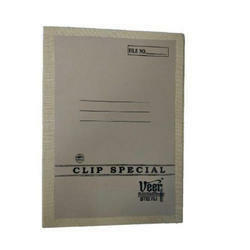 Due to our immense capability in this work domain, we have brought forth a huge variety of Special Cobra White Clip File. 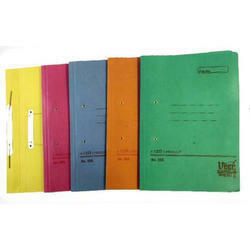 Pack Size 24 Piece Per Pkt.